 Brady Hotels | Central Melbourne, a 4.5-star hotel, in Melbourne, a city of bold contrasts, art, entertainment, sport, café scene, culture and more, Central Melbourne stands out. Tucked away in one of Melbourne’s iconic hidden laneways, Little La Trobe Street, in the CBD free tram zone, adjacent to Melbourne Central Shopping Centre, just steps away from State Library and Queen Victoria Market. 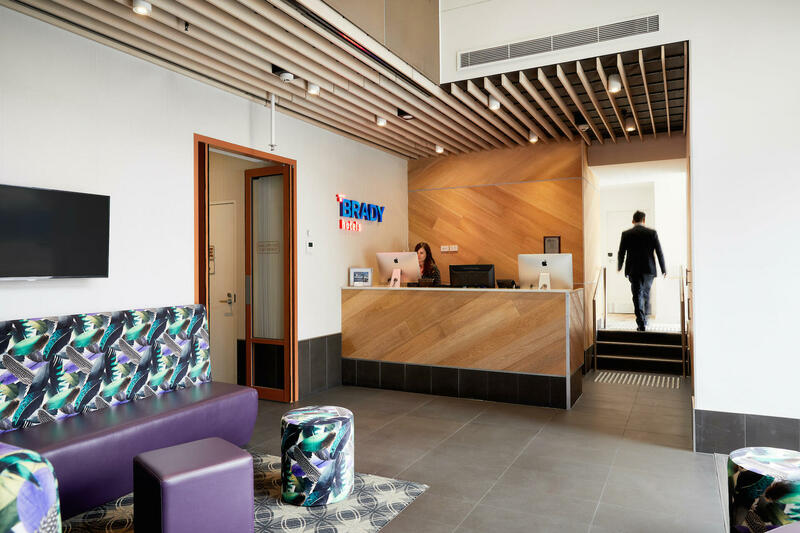 Brady Hotel is a boutique hotel, offering travelers in search of modern accommodations, with a café, intimate lobby with fresh service in an energetic setting. The rooms have a range of accommodation options including Guest Rooms, Studio Apartments and Two Bedroom Apartments. Reflecting Melbourne’s renowned bluestone architecture with a subtle palette of blue stone and natural timbers, complemented by inviting crisp white linens, high-quality fixtures and finishes of brilliant copper and sophisticated leather accents, Brady Hotels | Central Melbourne provides an engaging urban retreat for business or holiday exploration in Melbourne CBD. A great base to explore all aspects of Melbourne on foot or the free trams that run along Elizabeth and Swanston Streets.